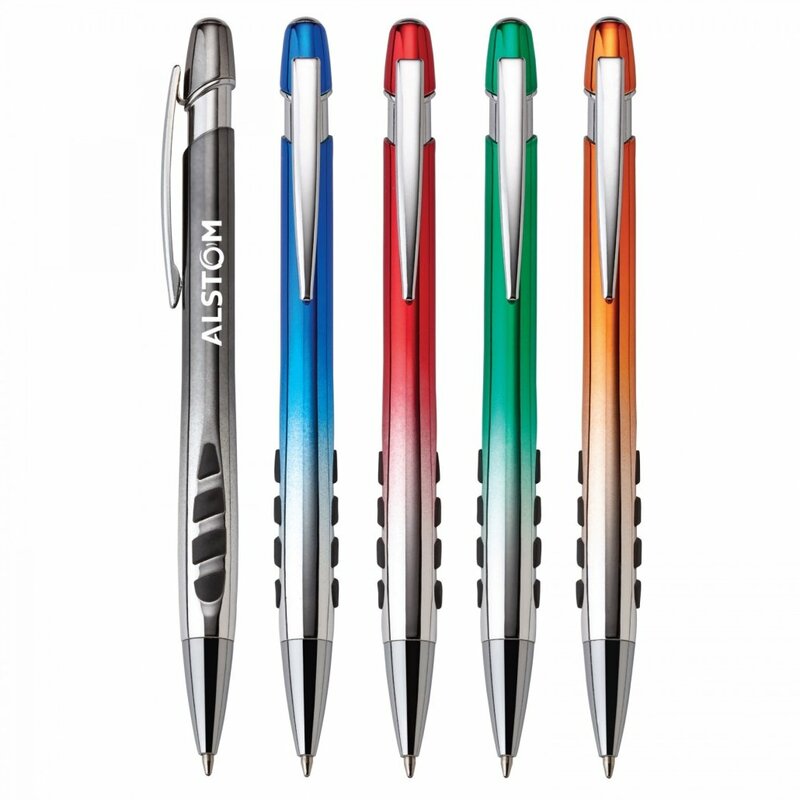 Allegra Printed Pens of all types, sizes and styles. Most popular! 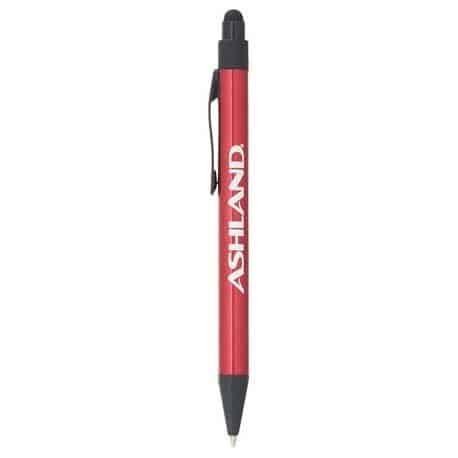 Top 3 Printed Pens choices. 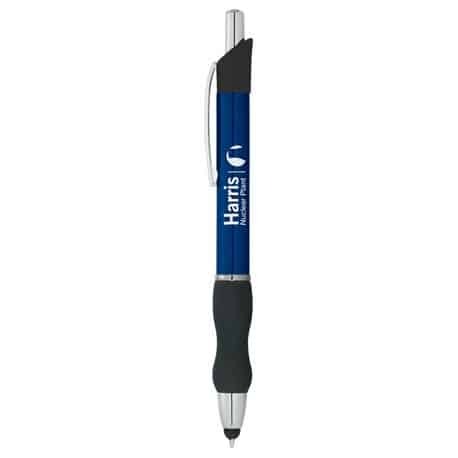 Heavyweight plastic and metal push-action pen.. For best imprint results, we recommend Silver or White ink. Complies with CPSIA.